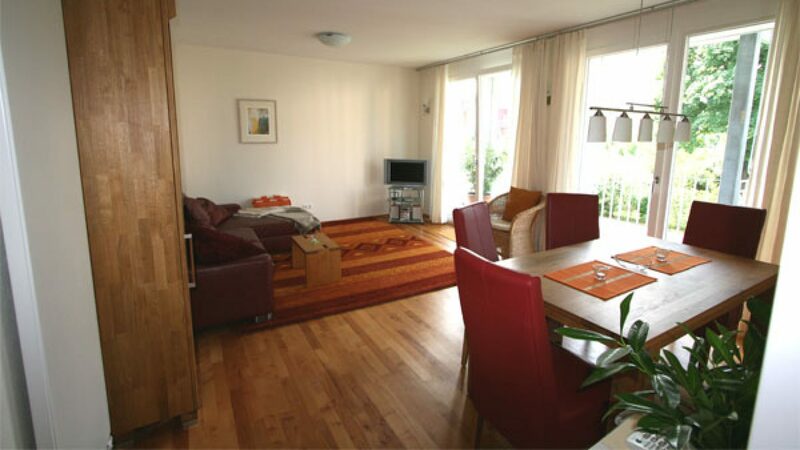 Welcome the the holiday appartements Freiburg Vauban We would be glad to welcome you soon. apartments directions/location contact deutsch? francais?